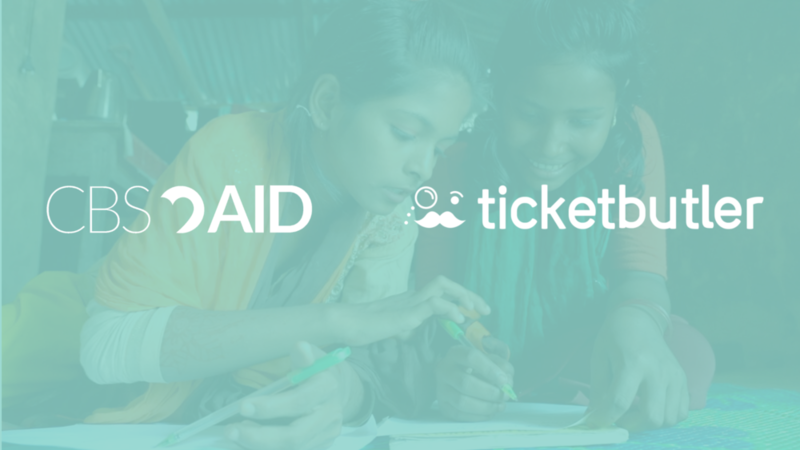 We are happy to announce that CBS AID has entered into an event partnership with Ticketbutler, a young and ambitious ticketing platform. Ticketbutler provides its services free of charge to CBS AID so that every single penny from CBS AID event tickets and donations go directly to charitable causes. No fees, no administration, just donations. But why would a small Copenhagen-based startup, which is already strapped for resources and time, use its energy on charitable work? We talked to Mads Kjer, CEO and co-founder of Ticketbutler and Rasmus Grand, Head of Partnerships at CBS AID. Charities and startups are probably among the worst business models in the world but, this isn’t the only similarity that they share. Both are usually understaffed, underfunded, and their reach is very limited. In fact, a major cause of a startups failing is wasted advertising budget, which is also very familiar to charity organisations. And that’s quite sad indeed, because both charities and startups also happen to be the two business models most likely to improve the planet in one way or another. “For us, it’s not a matter of marketing or advertising. It’s about serving a purpose. Building a meaningful and permanent commitment into our startup from day one is a good starting point. While it creates more purpose and direction internally, it also has some benefits externally, giving people a concrete reason to believe in us and what we’re trying to accomplish,” says Mads Kjer. So why did Ticketbutler decide to support CBS AID with its expertise and solutions? Head of Partnerships at CBS AID, Rasmus Grand, agrees with Mads Kjer that small startups and charities have many similarities, while charities still have many things to learn from startups such as Ticketbutler: “In my experience, charities aren't as agile as young startups. 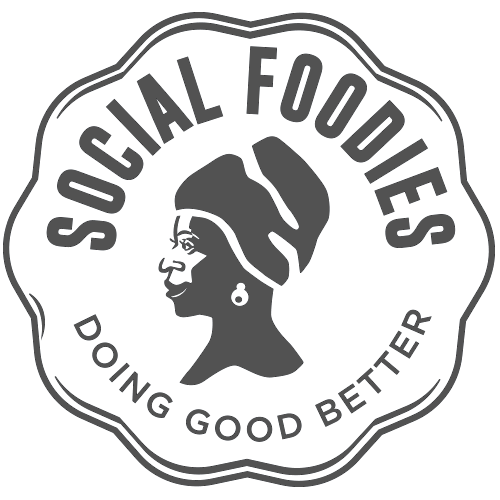 At CBS AID, we are trying to change that and use some of the lean startup principles to raise more money by testing new concepts, and quickly pivoting to another model if it doesn’t work out,” says Rasmus. Ticketbutler is not like Eventbrite, TicketMaster, Billetto or any of the other major ticketing companies. Quite opposite, Ticketbutler is a simple alternative that puts the organiser’s brand in focus, doesn’t add intransparent fees to each ticket, and offers homepage integrations. In addition, it doesn’t utilise customer data themselves, but only provide valuable data to the organiser.